This item ships within the USA only. No International shipping available, sorry about that. 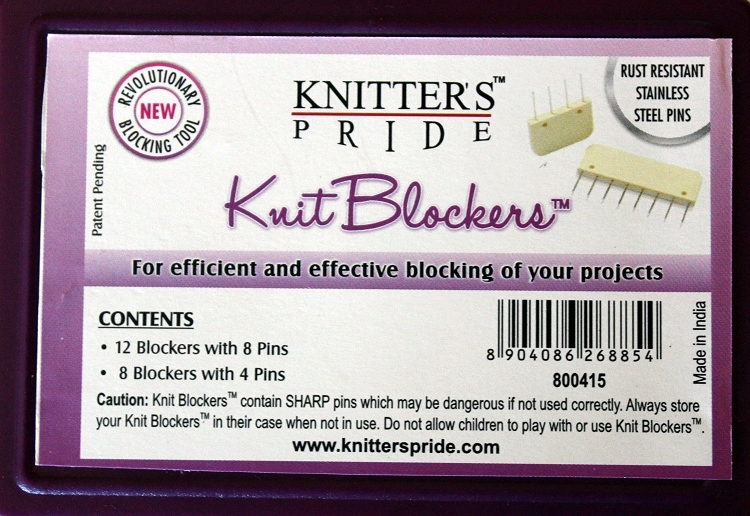 Knitter's Pride Knit Blockers are an innovative way to make blocking projects easier! 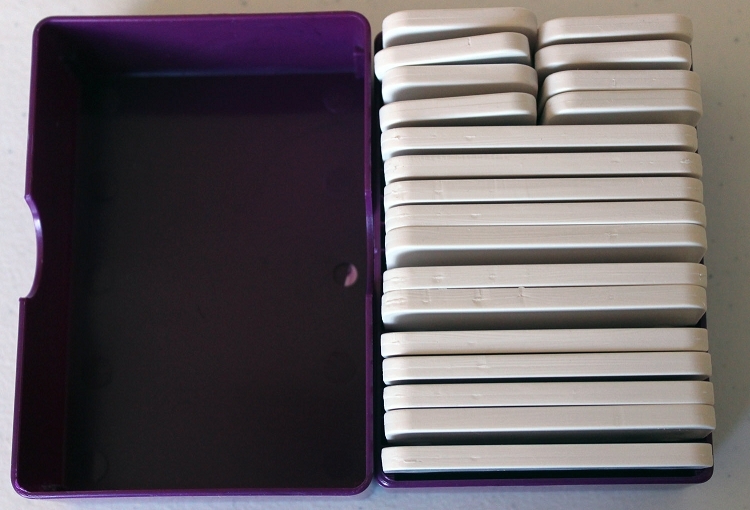 They are best used on straight lines and help maintain even tension across the length of the blocking pins. 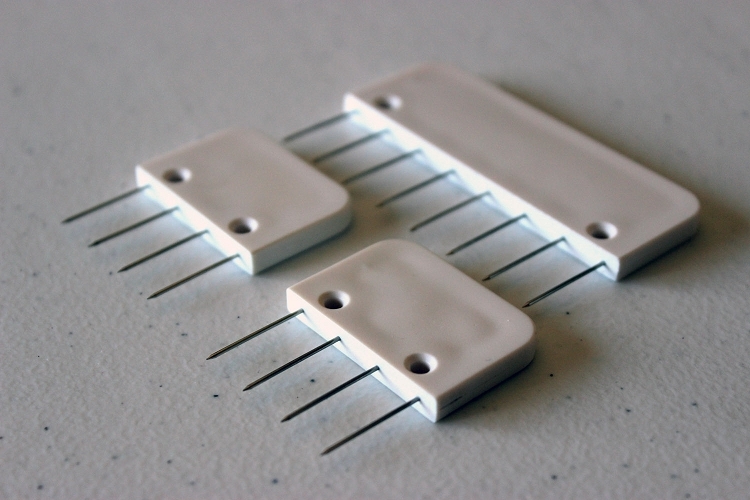 The blockers also feature holes on each end that allow you to attach string to create anchor points. Conveniently packaged in a hard plastic case. Q: wish to purchase this item is it available ? It is available now. You should be able to add it to your shopping cart.